Virgin Media proves that 9.58 seconds can stretch on indefinitely in a campaign from BBH London that focuses on iconic sprinter Usain Bolt ahead of next month's Olympic Games in Rio. At the 2009 Berlin World Championships in Athletics, Bolt famously shattered his own 100-meter world record, establishing a new mark of 9.58, a number that's become synonymous with the Jamaican track star, even becoming the title of his 2010 autobiography. Now, to celebrate Bolt's achievement and dramatize the importance of speed (including that of its own broadband service), Virgin presents a short film comprising 10 separate 9.58-second vignettes. 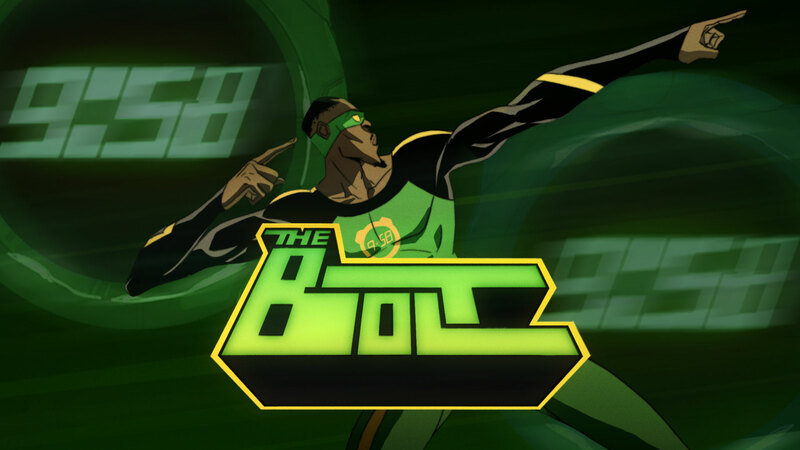 Narrated by sprinter Michael Johnson, each segment focuses on a different aspect of Bolt's life and experience. "This campaign is about the power and emotion of speed, creating an emotive story around Bolt and our brand," says client CMO Kerris Bright. Academy Films director Seb Edwards constructs a compelling montage using stock footage and new material that goes a long way toward illustrating Johnson's line, "Do you know what 9.58 seconds feels like? Like your whole life passing under your feet." Though some elements, like Bolt's painful training regimen, are fairly predictable, others—such as the joyous scenes of him cutting loose on the dance floor, and shots of the transcendent adoration of his hometown fans—really make the spot pop. A pair of lighthearted animated sequences are especially effective, too. One casts a school-age Bolt as a video-game character, while the other portrays him as a Marvel-style comic-book superhero. The creative breaks from the pack by avoiding specific product pitches, allowing its subject to shine and casting Virgin in a positive light. Plus, the natural connection between broadband and the notion of "speed" is strong enough to convey the brand message without seeming forced. That said, the film's time-obsessed set-up suggest a deeper question that seems at odds with its commercial intent. By gluing our faces to screens and absorbing Virgin Mobile's signals all day, are we really making every second count?